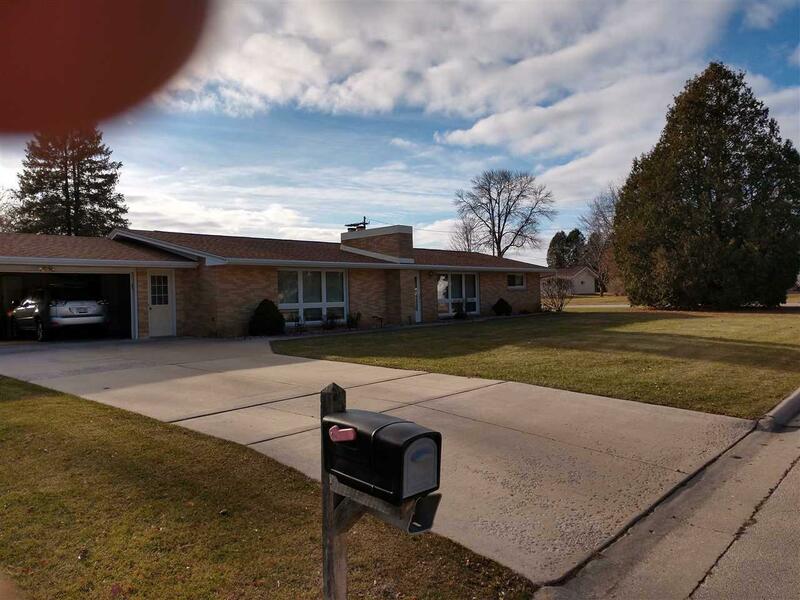 Beautiful ranch on a quiet desirable street. 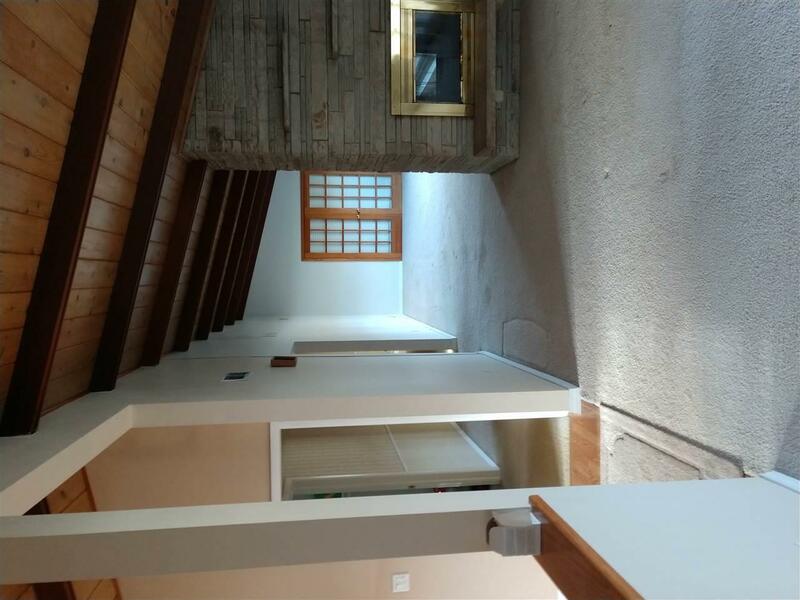 Spacious open floor plan with vaulted ceilings, large double lot with partially fenced in yard. Double fireplace with access to the living room and family room. Remodeled kitchen and bathroom. New roof and furnace. 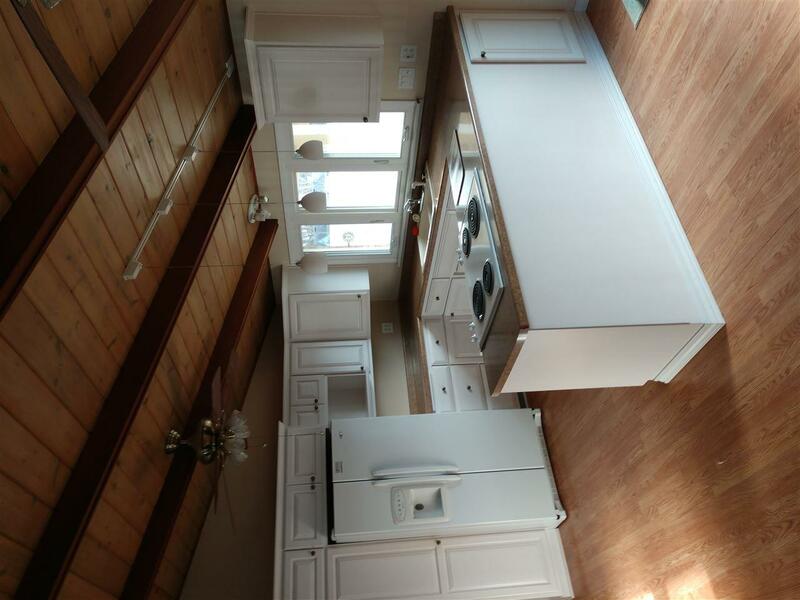 Includes appliances and washer and dryer plus newer storage shed. 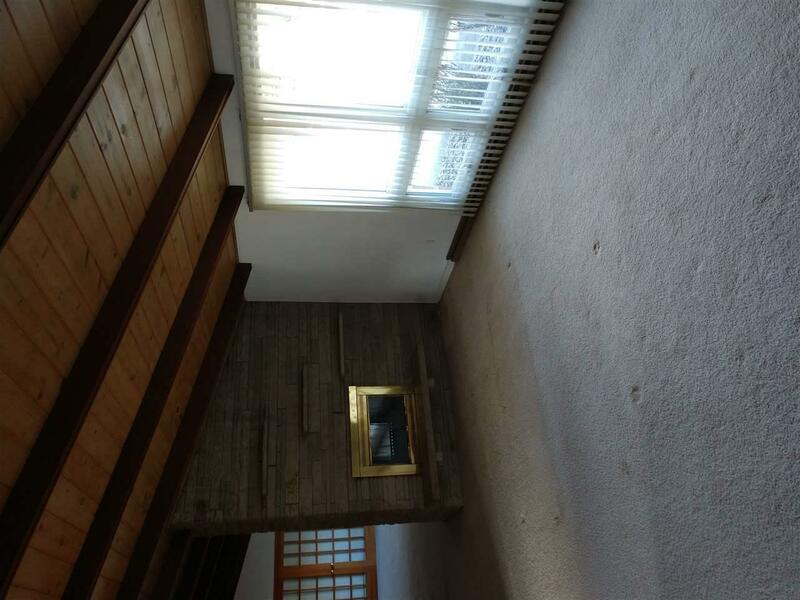 Located in a desirable Ashwaubenon area near schools, and easy access to highway for shopping and any place in area. Low Ashwaubenon taxes.